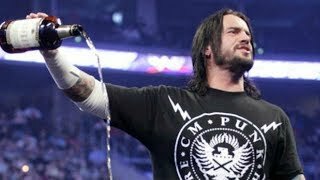 WWE's Monday Night Raw Overruns FINALLY Coming To An End? WWE's flagship show will become a strict three-hour show going forward. 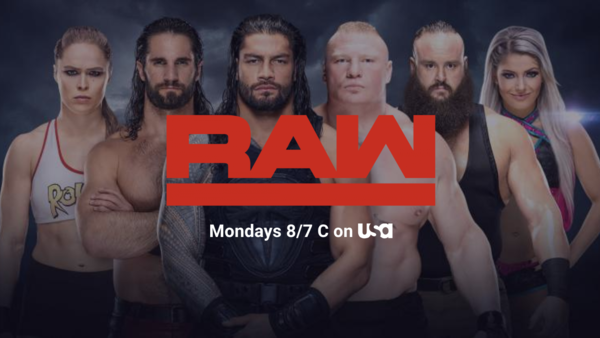 WWE's decades-long habit of refusing to adhere to Monday Night Raw's allotted runtime looks like it's about to come to an end, according to Sean Ross Sapp of Fightful.com. Per the write-up, WWE's flagship show will now be made to operate within a strict three hours, with no scope for the traditional weekly overrun. This is expected to kick in next week, and likely comes from the USA Network themselves. While Raw exceeding its allocated runtime has become a weekly occurrence, it's nothing new. WWE have had scope to break the schedule since the '90s. A holdover from the Monday Night Wars, when Vince McMahon would alter runtimes in an attempt at gaining a competitive advantage over WCW, it remained company practice even as WWE moved on from that era, but may now finally be coming to an end. The overrun offers flexibility in the event of a scheduling snafu, but WWE will now be made to tighten-up what is already a marathon show. Though the reduction in airtime will be minimal, this new directive should, theoretically, result in a better viewing experience, with Raw cutting off at 11pm EST every single week.